Master the Core PM theory. Learn how to manage and lead. Rebrand into a Project Manager. How Long Will You Let Excuses Delay Your Promotion? Do you think someone will "notice" you and make you a Project Manager? Do you think there is a magic certificate that will provide you with relevant experience? Will you allow the lack of knowledge or skills to hold you back? Here's the harsh truth - you need to take action now. And I'm here to help. I know how hard it is to become a Project Manager first hand. There is so much confusion and overwhelm. It’s hard to prove you have what it takes to be a leader. That is why for more than 7 years already I have been helping junior PMs. 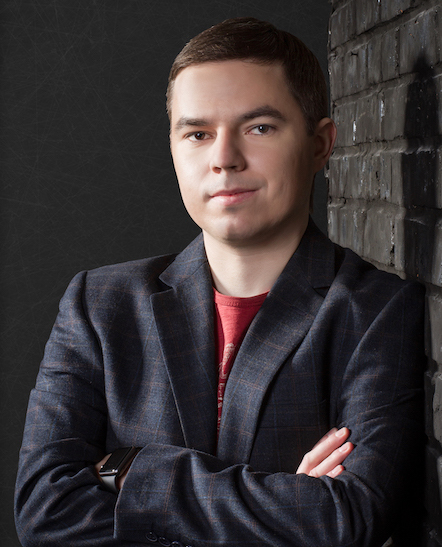 Dmitriy Nizhebetskiy, founder of PM Basics. Take a short quiz to ensure you have what it takes to be a great Project Manager. Get access to proven project management learning materials for entry-level PMs. Enroll to my Course to become a Project Manager even if you don't have much time. Want to become a Project Manager? Learn the basics of Project Management. Get instant access to the PM Basics library. 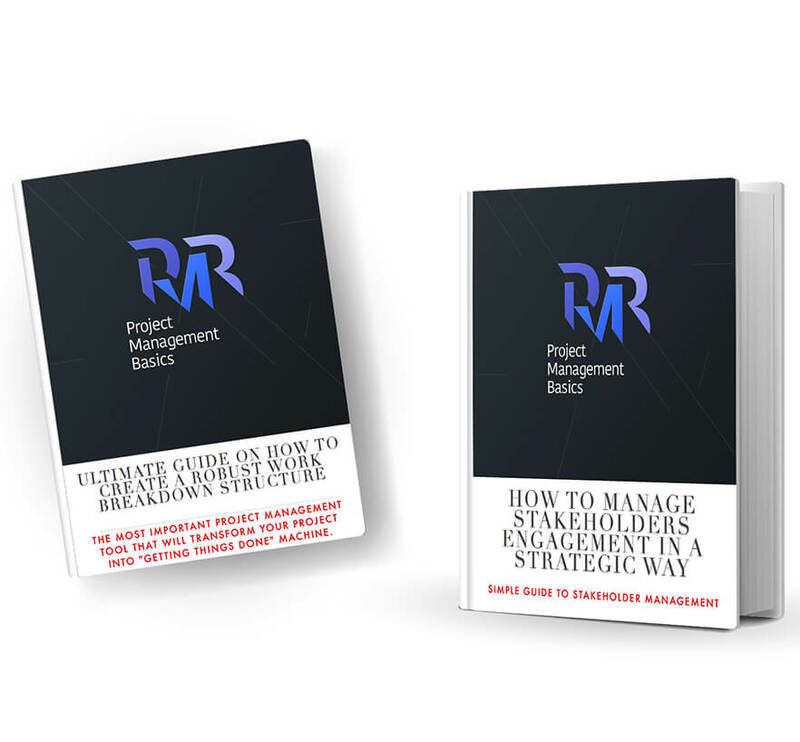 It will provide you with learning materials to understand the basics of project management. You can learn everything you need to know during your commutes to work.